COME RELAX IN THE ONLY 3 BEDROOM / 2 BATH CONDO IN THE CASA MAR COMPLEX. 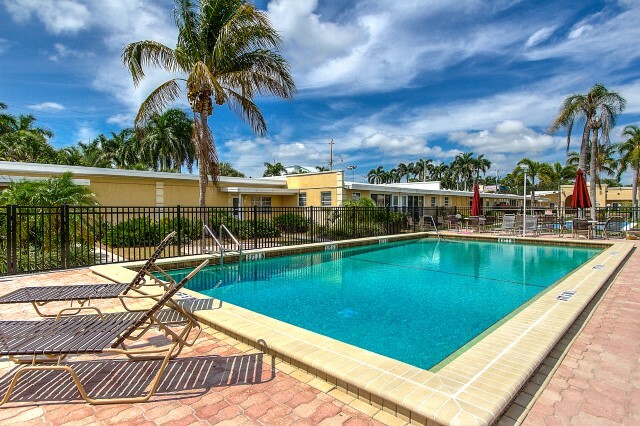 GROUND FLOOR UNIT LOCATED A SHORT DISTANCE FROM THE BEACH AND POOLS. UNIT OFFERS LOTS OF SPACE WITH 4 TVS, 4 DVD, AND 1 COVERED PARKING SPACE. 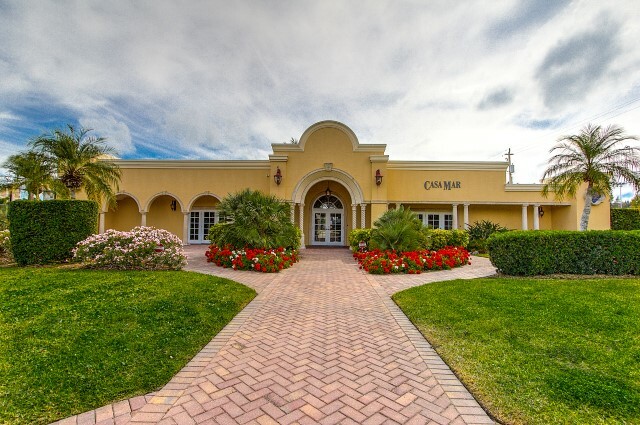 COMPLEX OFFERS 2 POOLS, TENNIS, SHUFFLE BOARD AND BEACH CHAIRS. UNIT HAS HIGH SPEED WIRELESS INTERNET (SIESTA 4 RENT NOT RESPONSIBLE FOR TECH SUPPORT) NO SMOKING IN UNIT AND NO PETS. SLEEPS 8, 1 KING, 1 QUEEN, 2 TWIN., SLEEPER SOFA. ONE WEEK MIN.